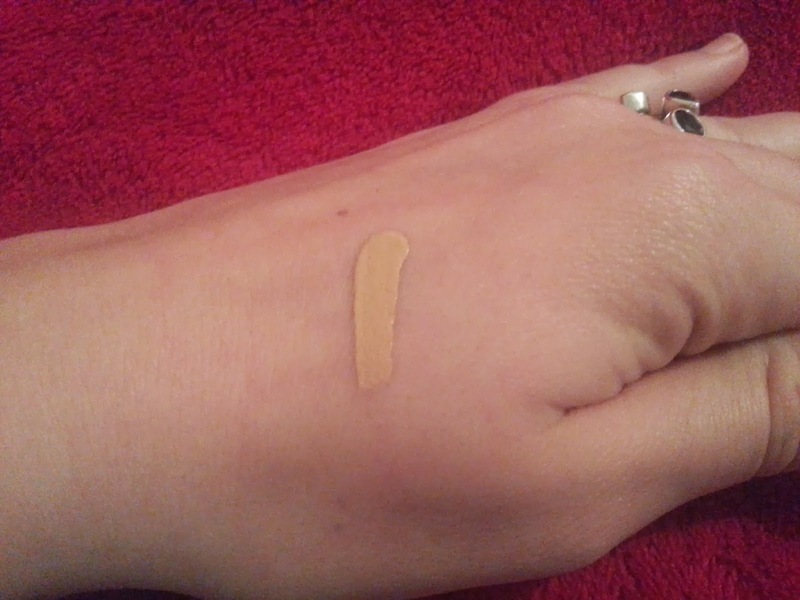 Maybelline Fit Me concealer review. Hello ladies, thought I would give you all a review on one of the products I have been wearing everyday for a couple weeks now. 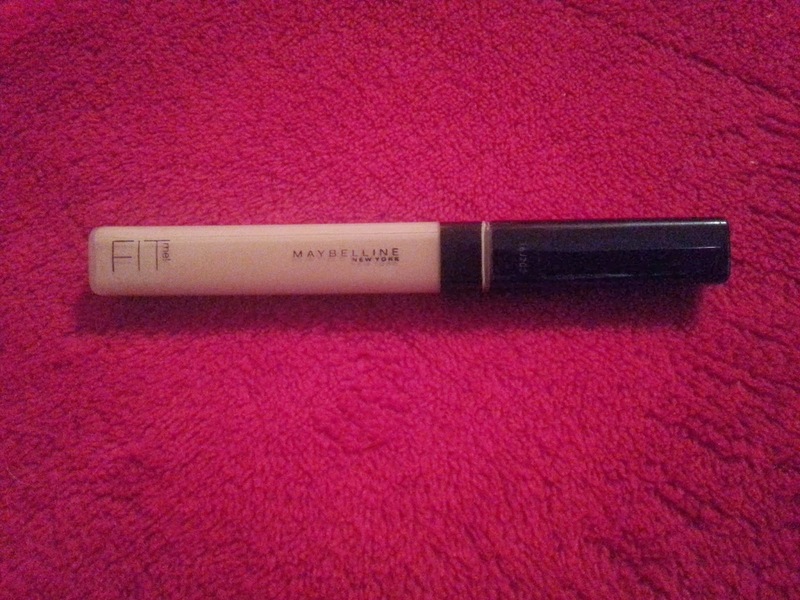 It is the Maybelline Fit Me concealer, I am loving this concealer at the moment, I am using shade number 10, which is a little dark however it is working perfectly for all the little spots and blemishes I have going on at the moment. I did buy mine off Amazon for a couple pounds, however I do not know the price in other countries. 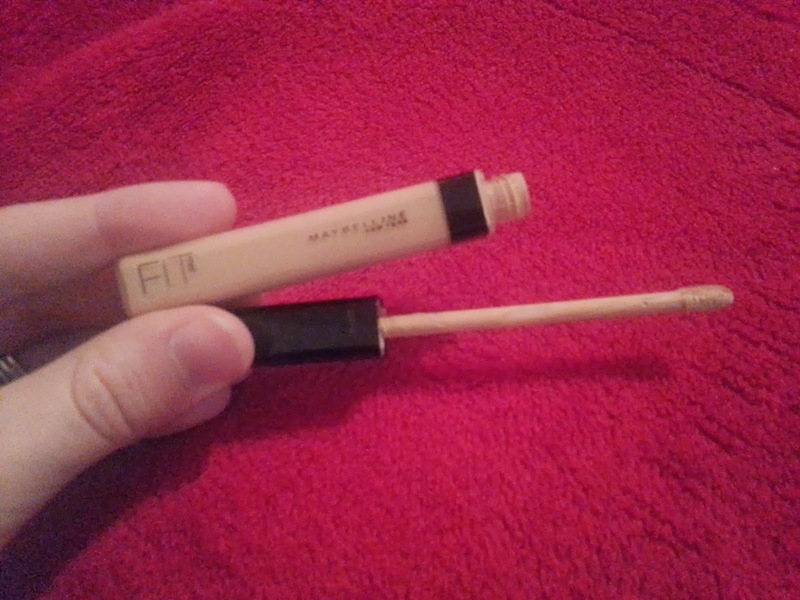 Here is what the wand looks like inside, it is a small soft applicator but works perfect to just apply small amounts. What I do is just DAB the product onto my blemishes and spots, I will then use a foundation brush to push the product into the skin, do not rub across the face otherwise you will not achieve a full coverage. I think the packaging is lovely and simple, you can see the product and the black lid is sleek so they do not get dirty like some black packaging on makeup products. Here is the shade like I said it is darker for my skin but looks lighter here, I find this product a good consistency and it does cover my blemishes well, I would not say it is a full coverage but it covers rather well. I would definitely recommend this product for you all to try, it is super affordable, has a range of colours suitable for your skin, I would use a darker shade than your skin so that it covers the red blemishes well, I find a yellow undertone works well. Hope to speak again soon, it will probably be another review unless you all have requests.